M. C. Mordecai was Charleston’s most prominent Jewish citizen in his day. Born in 1804, he served in several elected offices and sat on more boards and committees than seems humanly possible. A state senator and newspaper publisher, he made his fortune as an importer of fruit, sugar, tobacco, and coffee. 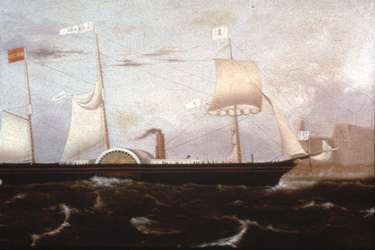 His steamer, The Isabel, removed U.S. Army Major Robert Anderson and his men from Fort Sumter following the opening volley of the Civil War. 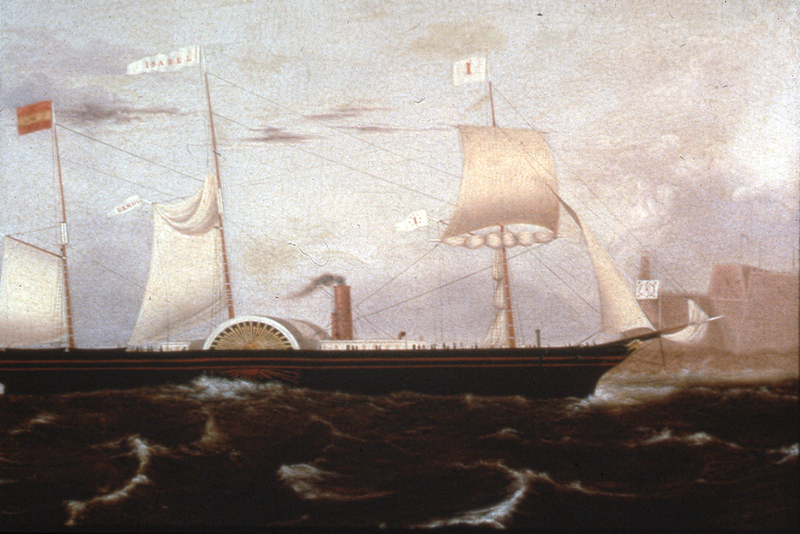 Named for Mordecai’s wife Isabel Lyons, the ship gained fame for breaking through the Yankee blockade of the coast and supplying Confederate forces.